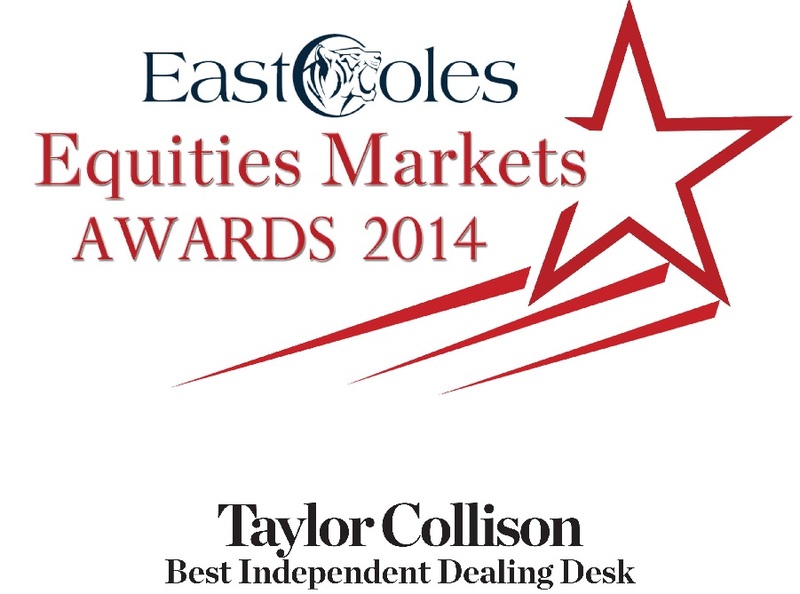 Taylor Collison was honored to win the Best Independent Dealing Desk award at this years 2014 East Coles Investment Awards. This is the second consecutive year that Taylor Collison has taken home the award. To compile the rankings, East Coles surveyed the nation’s biggest fund managers which collectively oversee nearly $50 billion in stock investments. The managers were asked to name the stockbroking teams they considered their most important sources of advice on investments in more than 20 sectors, including economics.